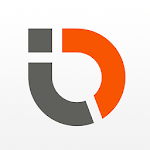 IDnow allows you to get verified anywhere you want, from home or on the go. 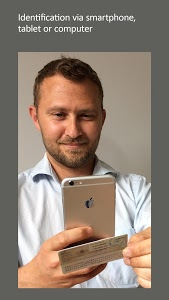 All you need is a smartphone, a stable internet connection, a headset or headphones and a valid ID document. The identification is effected via video chat. Our identification specialist assists you throughout the entire process. It is free and only lasts a few minutes. If you want to use the eSigning feature, you will be able to sign the relevant document at the end of the video identification process. 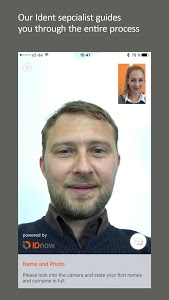 IDnow runs on Android devices with front and back camera from Android version 5.0. 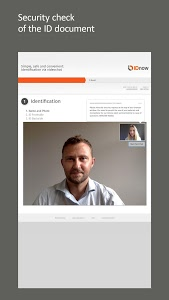 IDnow is the international expert for identification and eSigning solutions. 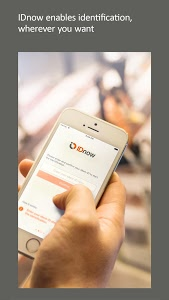 To learn more, please visit our website www.idnow.io. 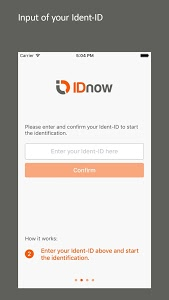 Similar to "IDnow Online Ident"